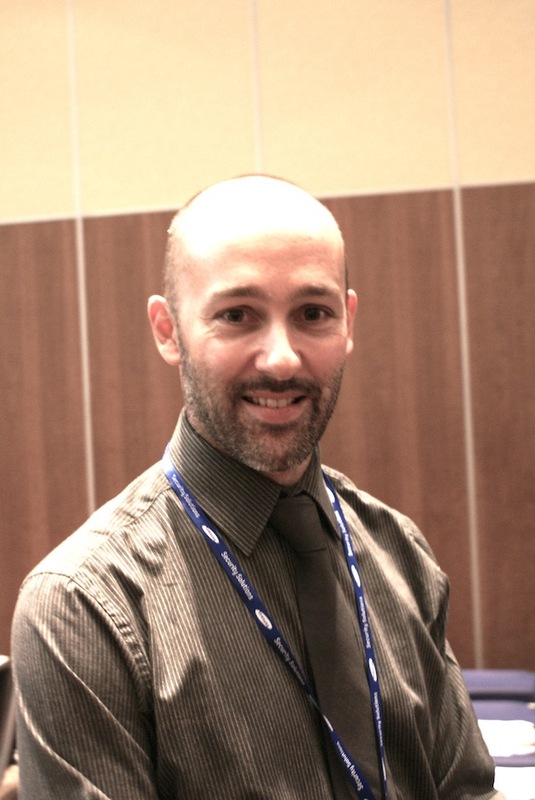 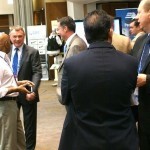 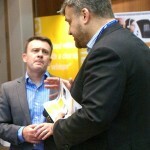 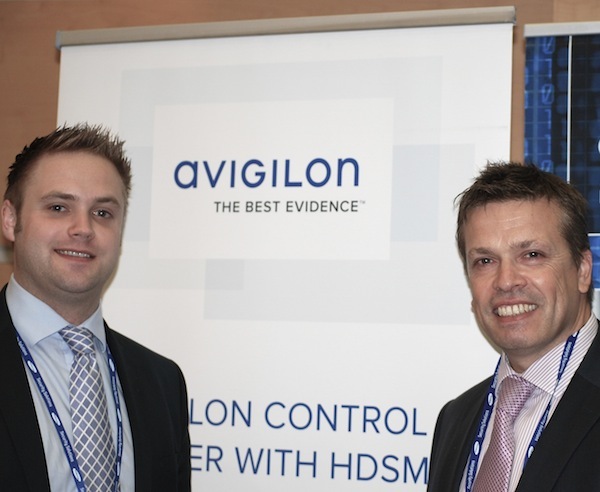 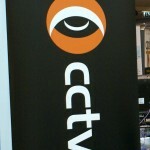 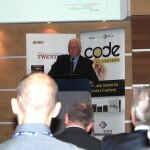 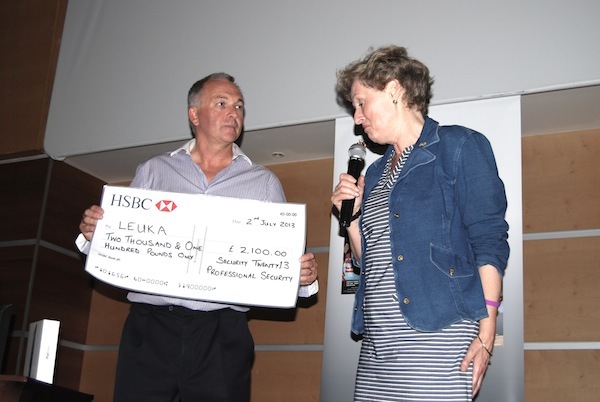 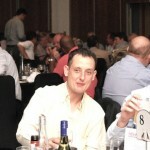 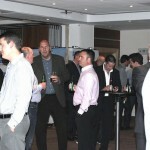 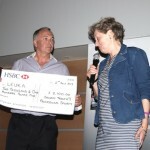 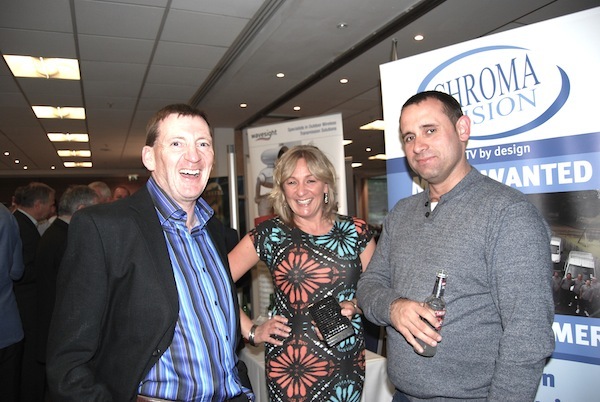 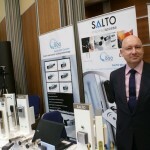 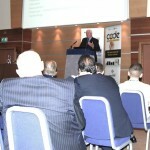 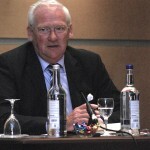 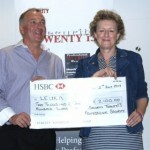 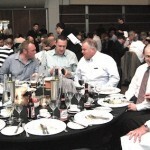 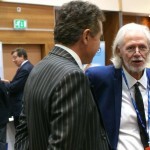 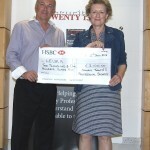 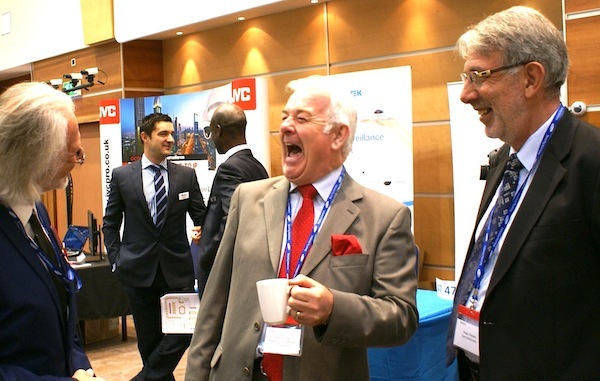 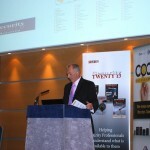 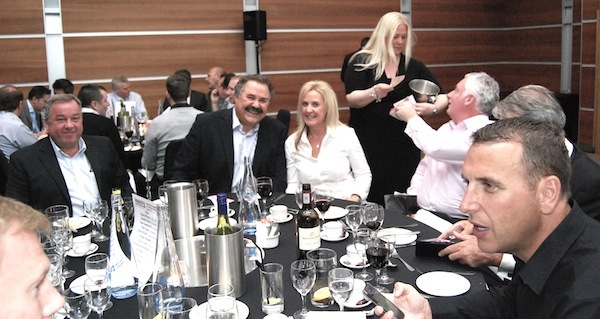 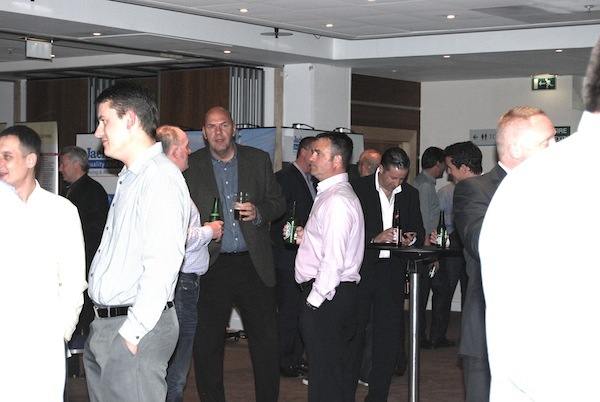 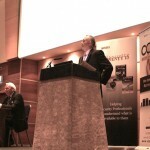 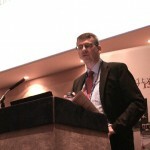 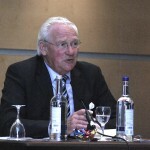 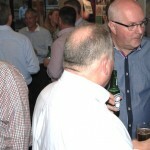 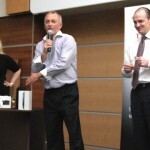 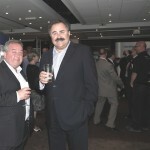 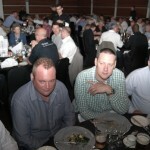 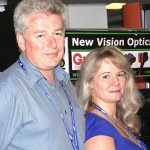 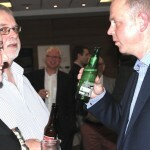 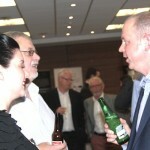 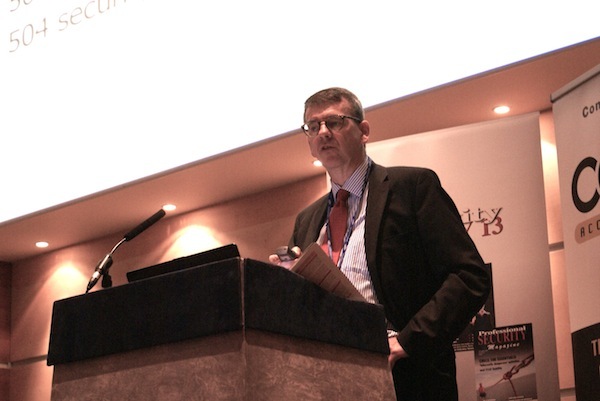 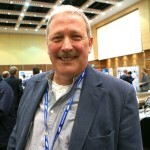 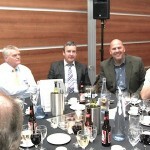 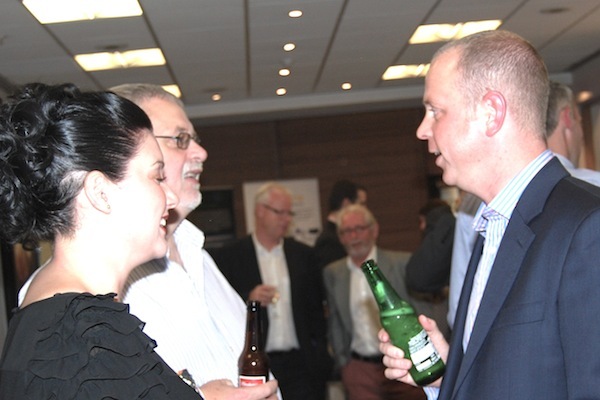 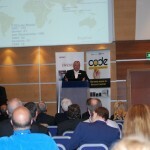 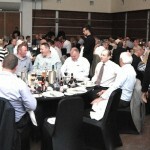 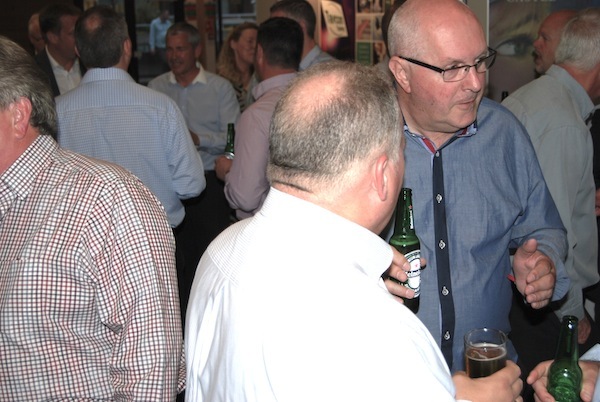 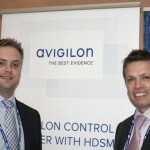 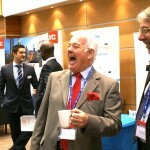 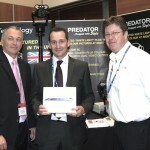 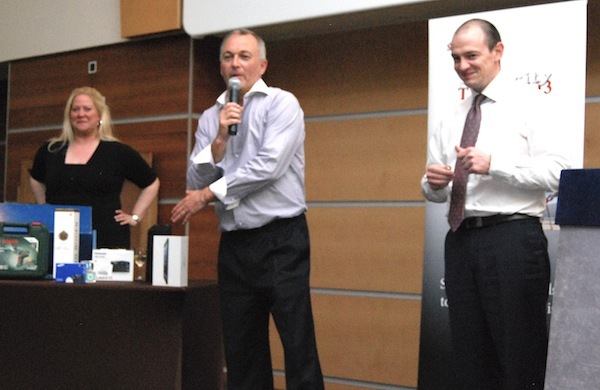 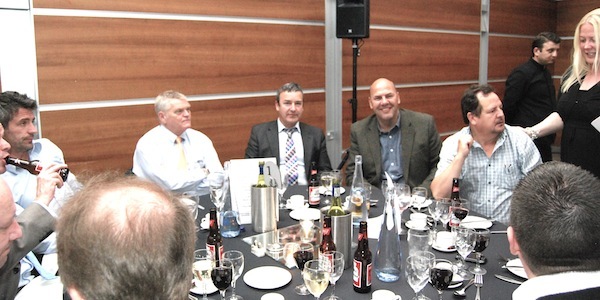 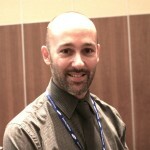 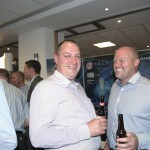 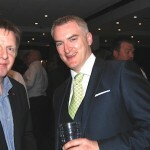 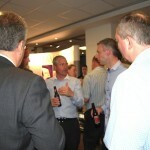 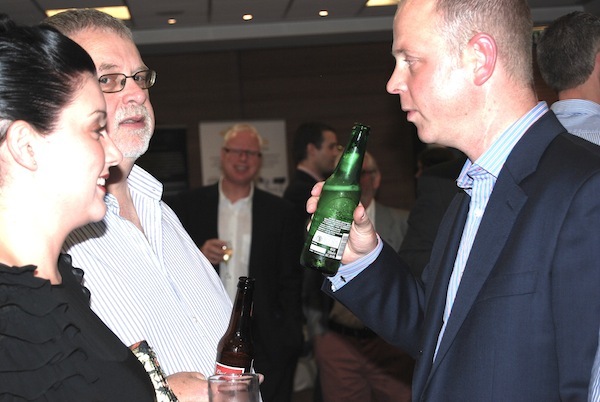 Thank you to David Solomon’s from DRS Marketing who took these pictures at our London event, did we catch you on camera? 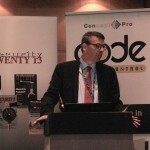 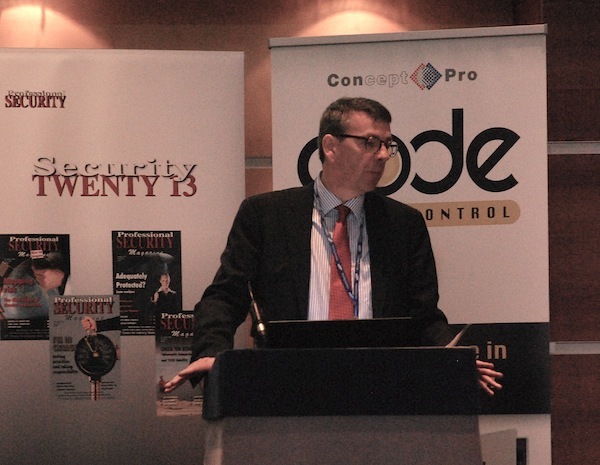 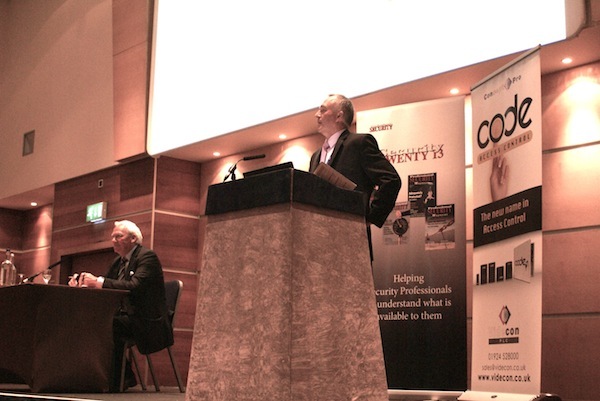 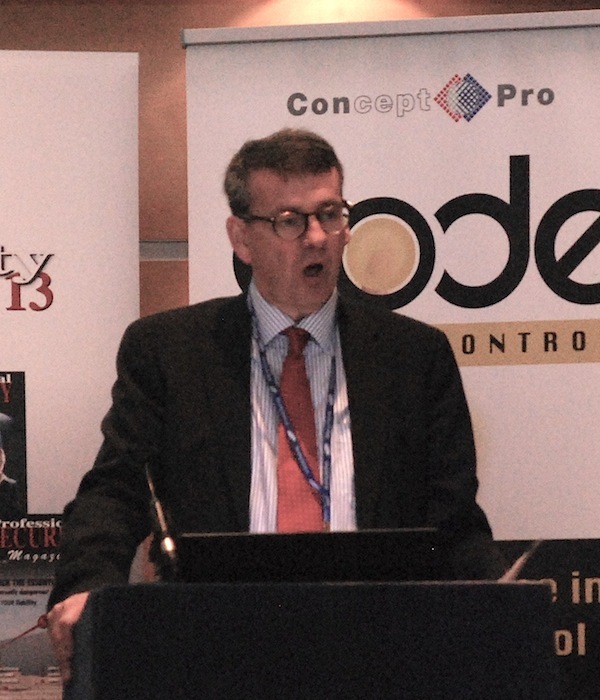 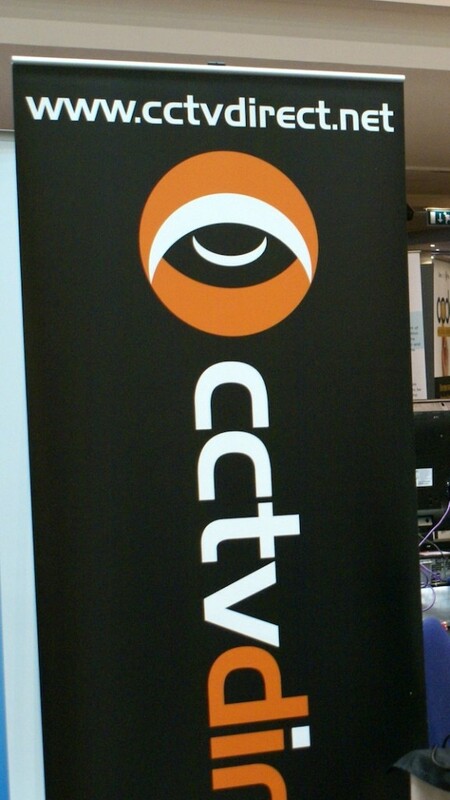 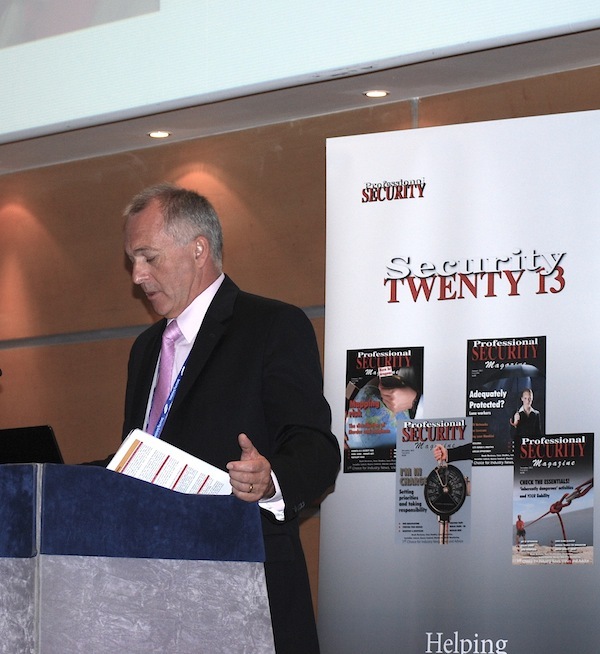 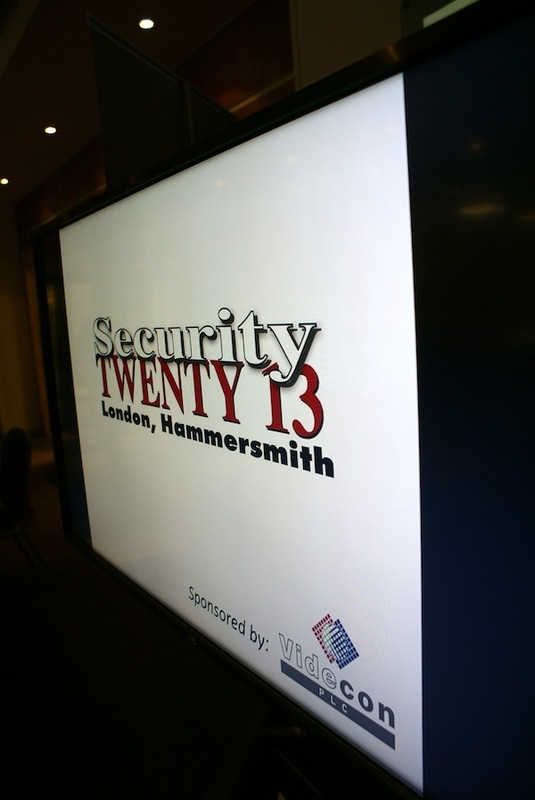 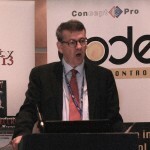 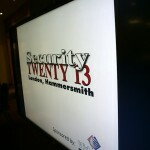 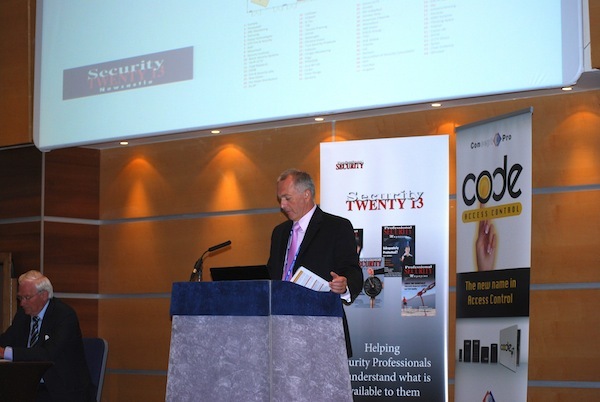 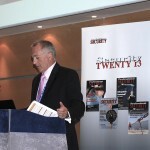 These pictures were taken at Security TWENTY 13 held on July the 2nd and 3rd at the Novotel in Hammersmith in London 2013. 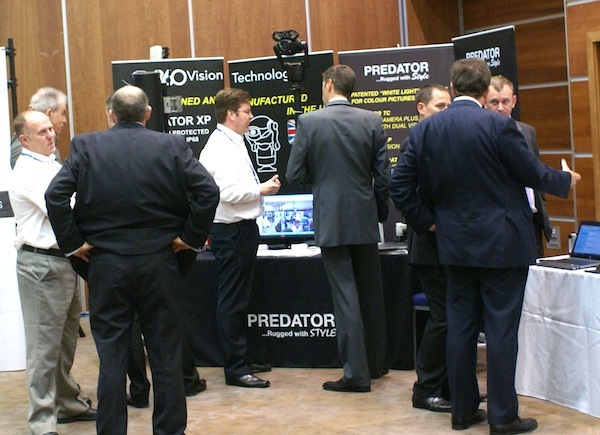 It was our second event that we have organized which started off with a networking dinner and then moved into an exhibition and a seminar the next day. 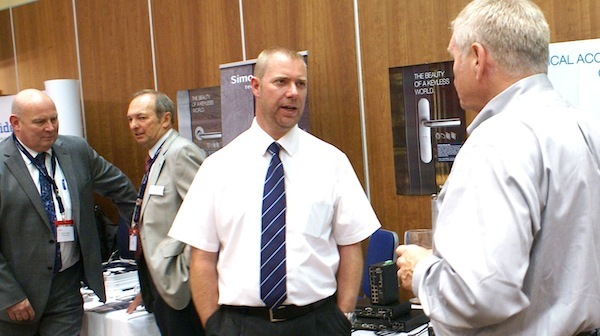 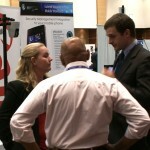 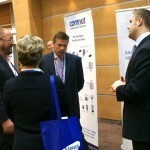 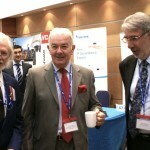 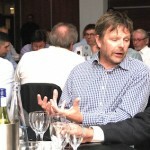 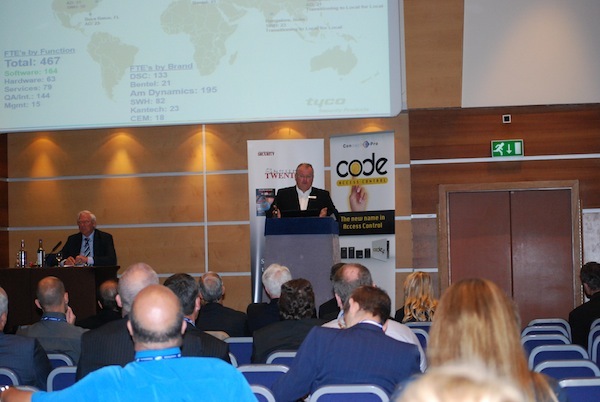 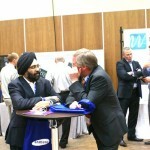 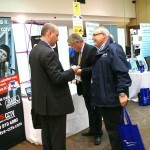 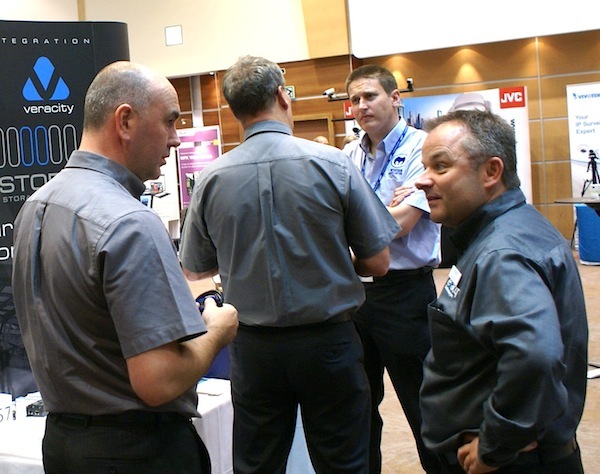 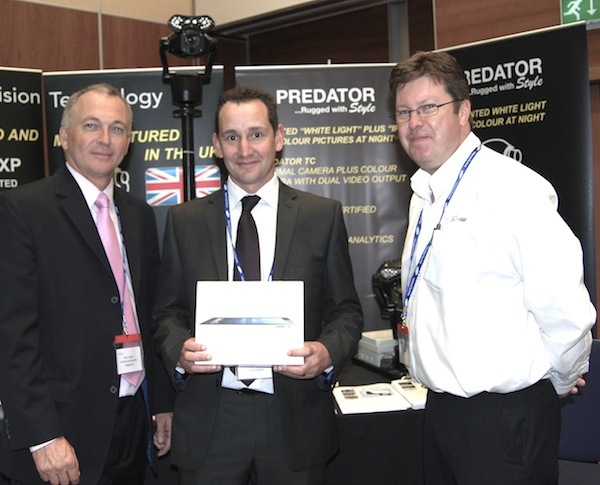 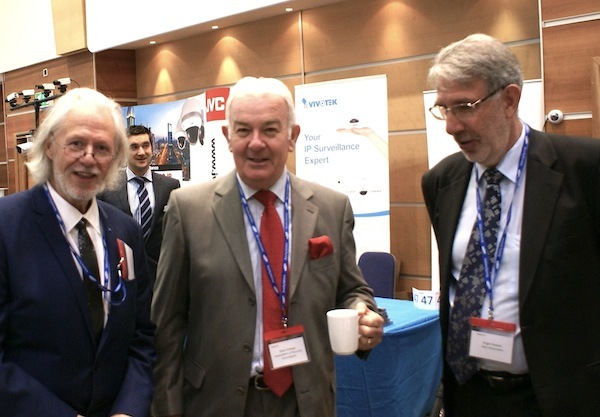 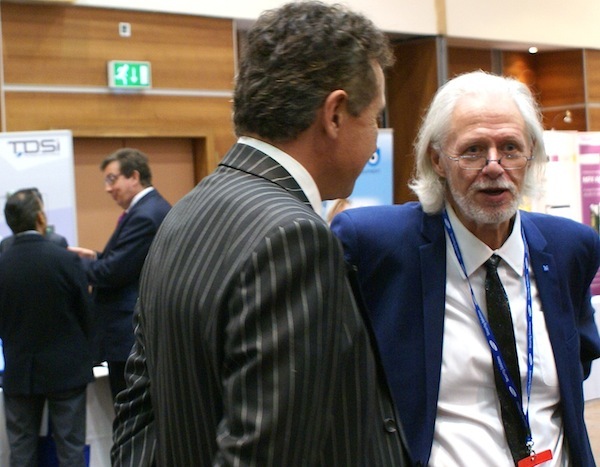 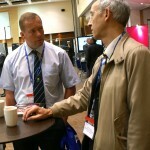 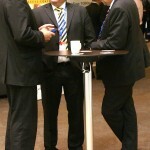 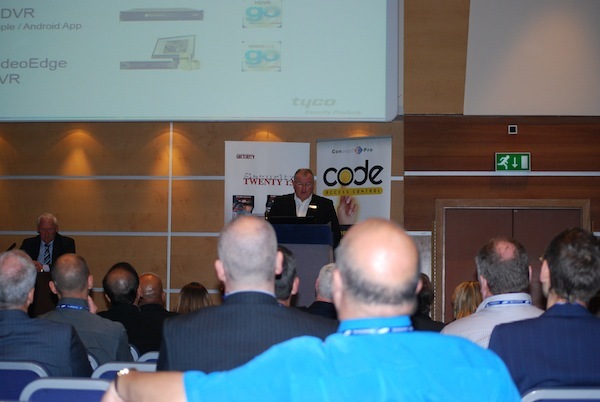 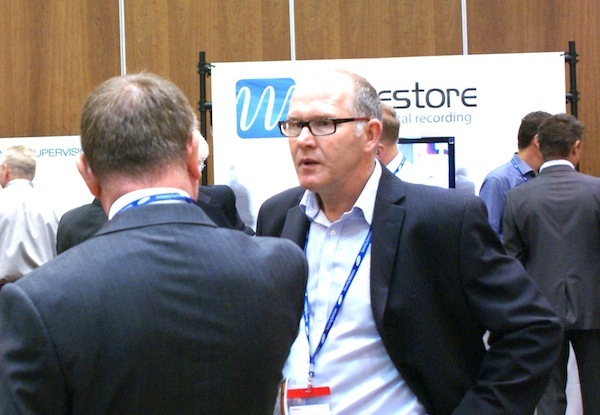 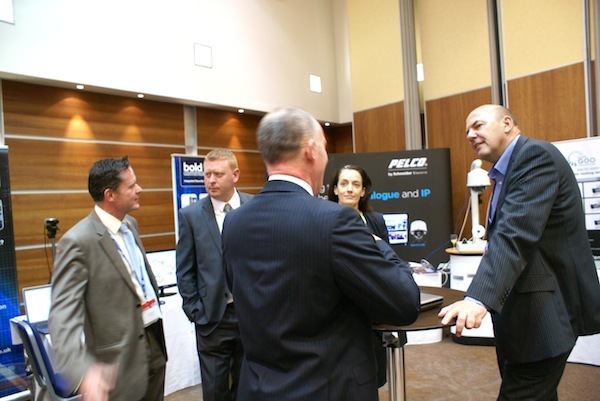 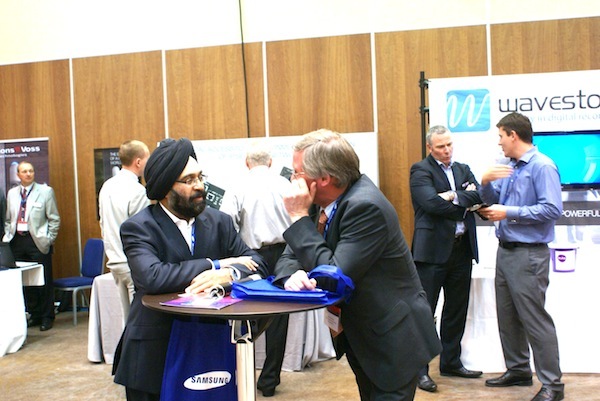 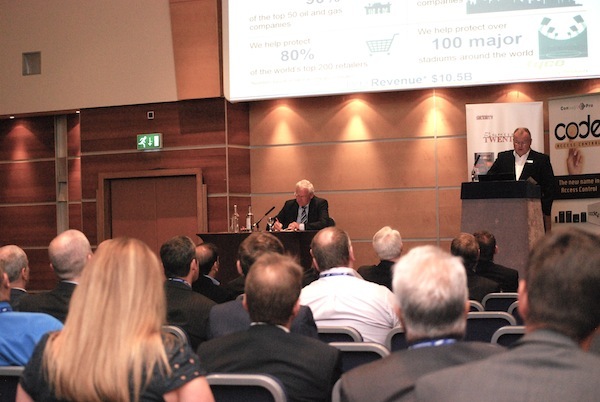 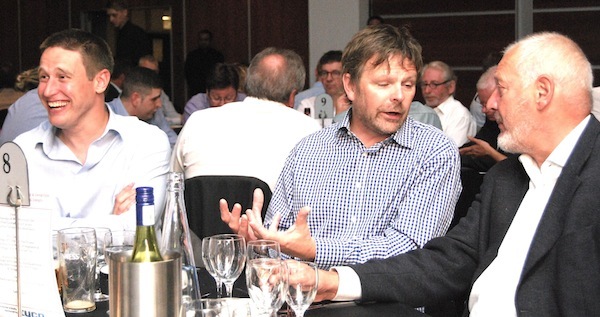 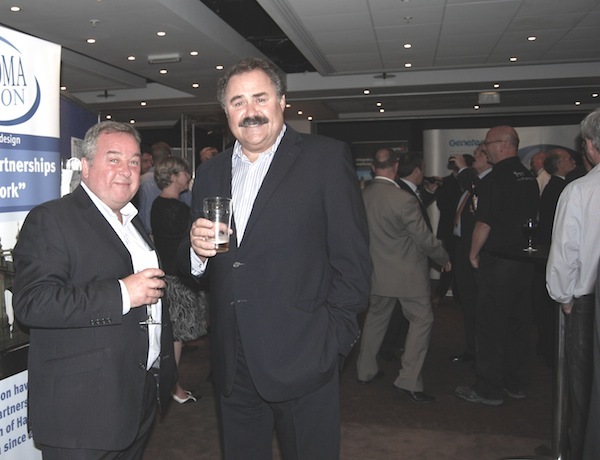 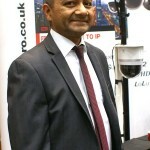 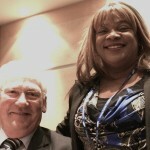 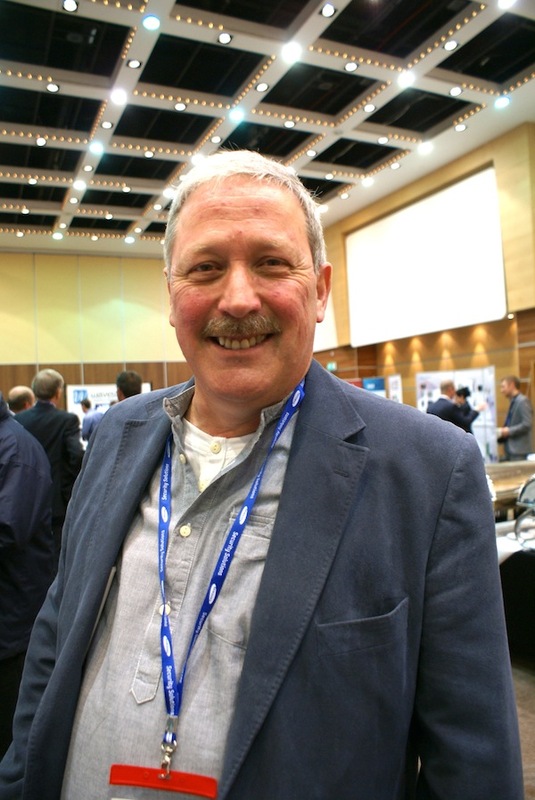 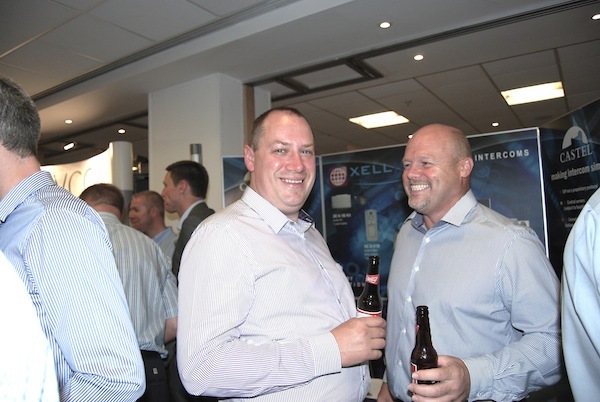 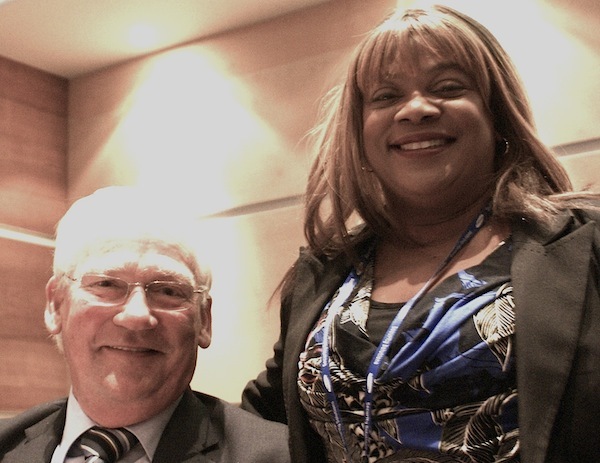 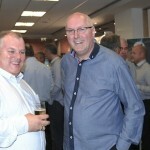 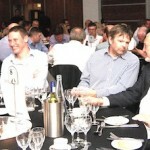 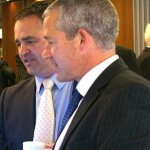 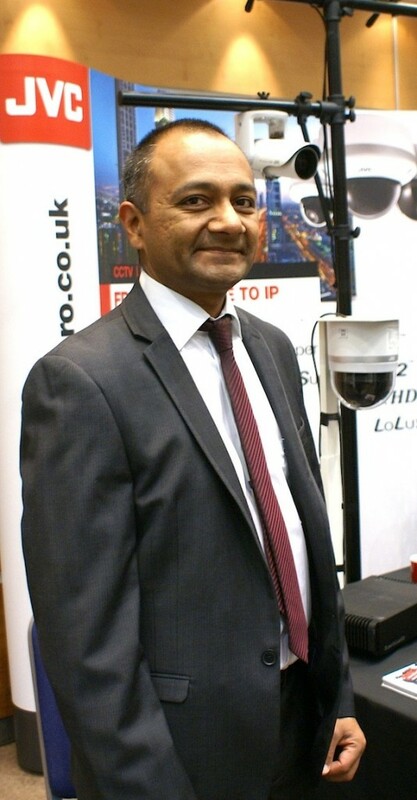 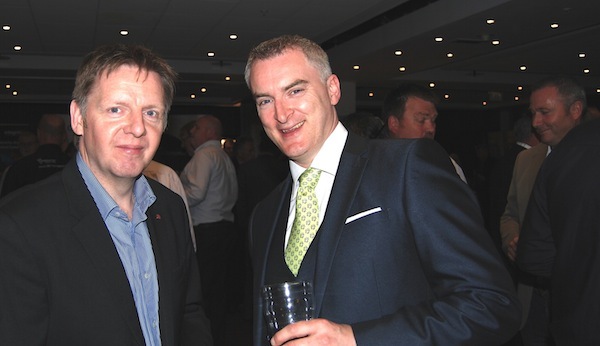 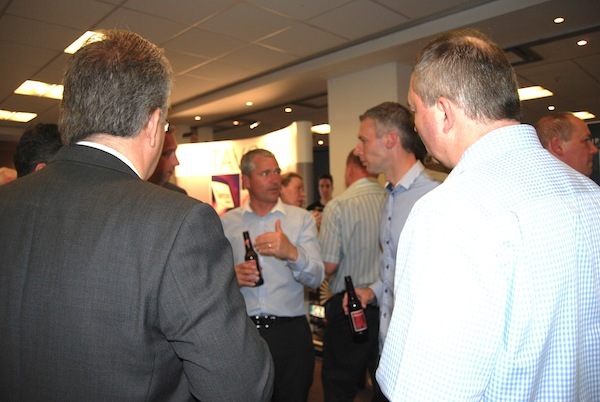 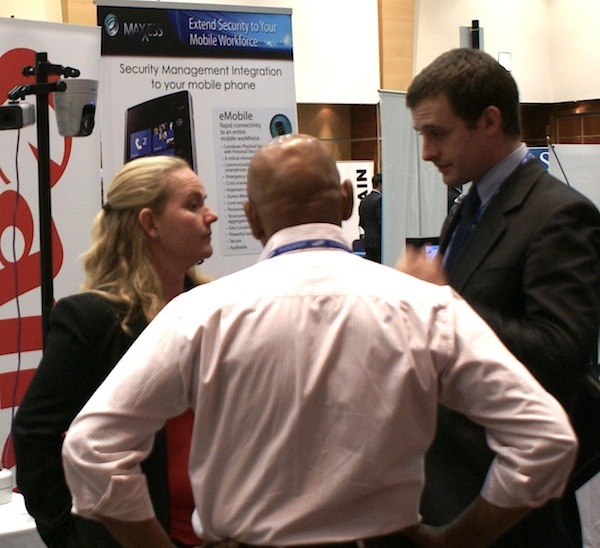 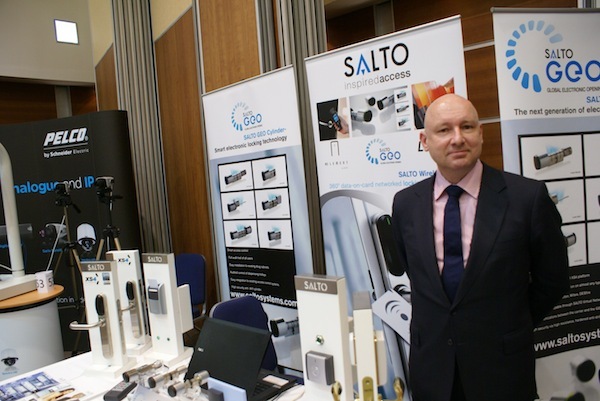 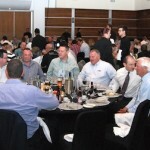 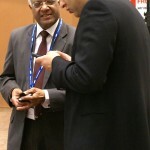 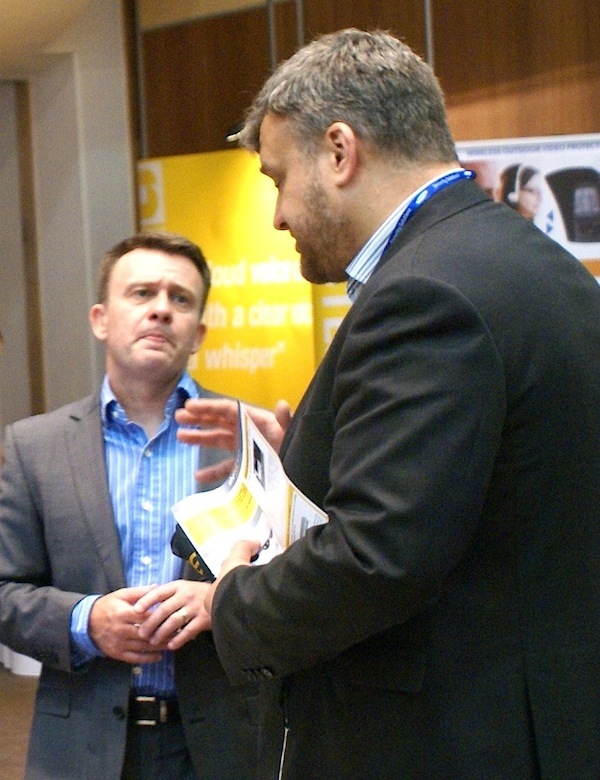 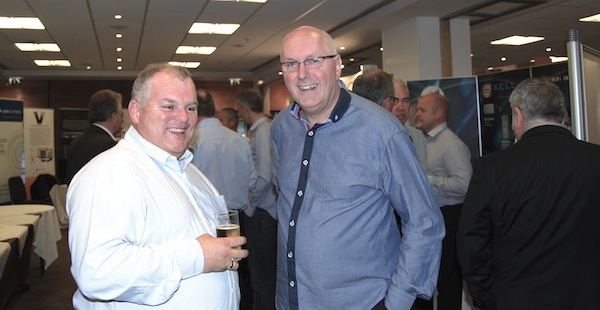 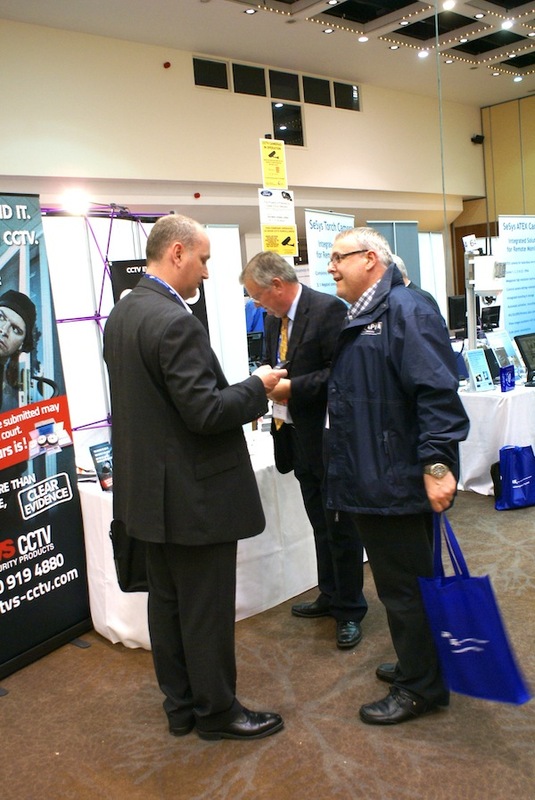 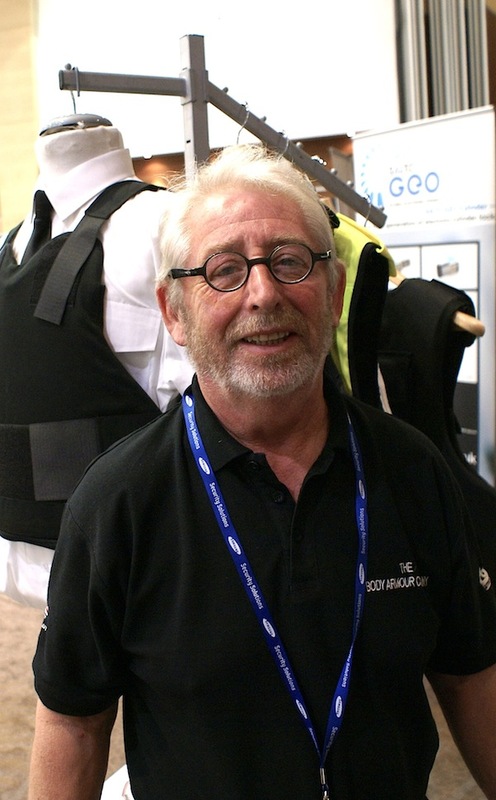 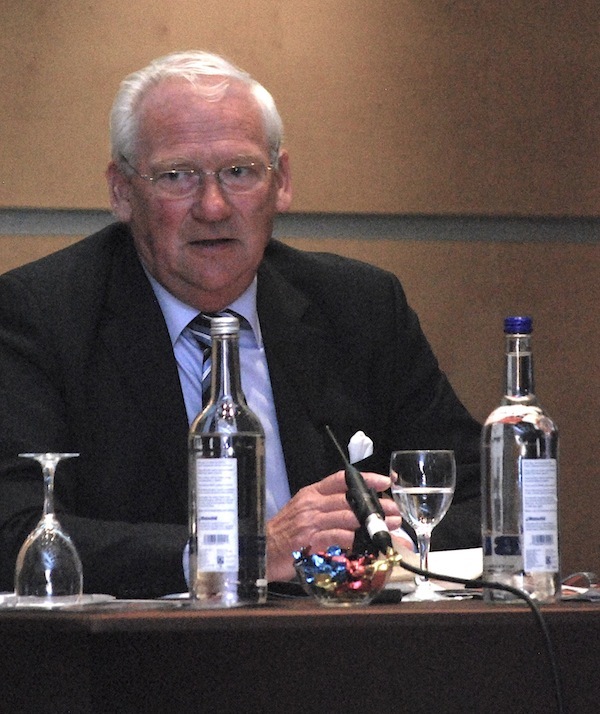 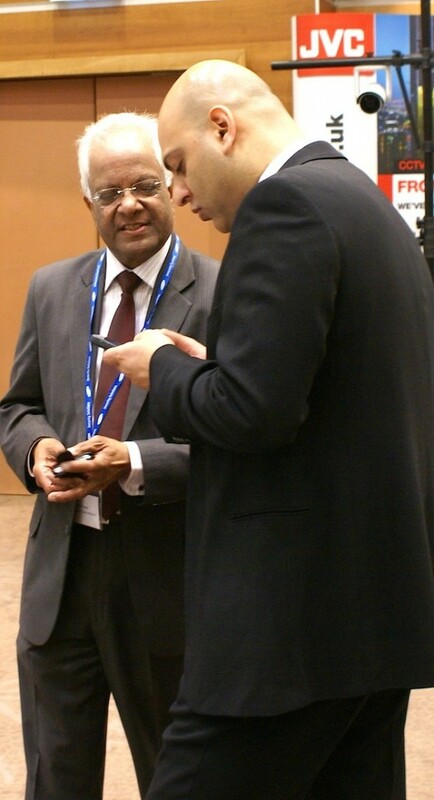 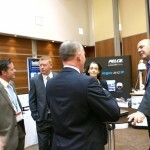 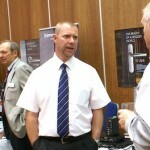 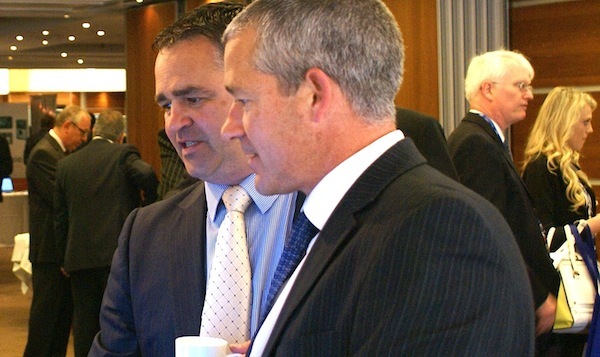 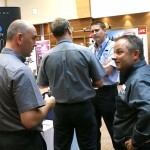 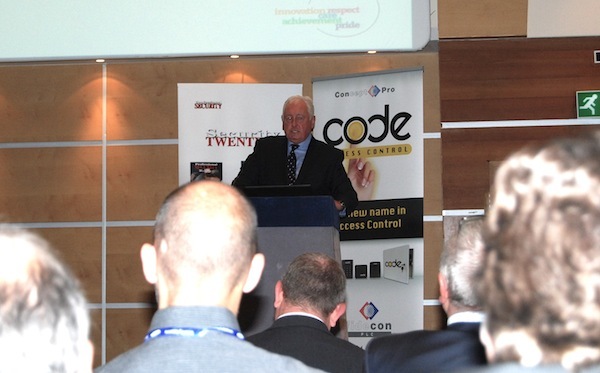 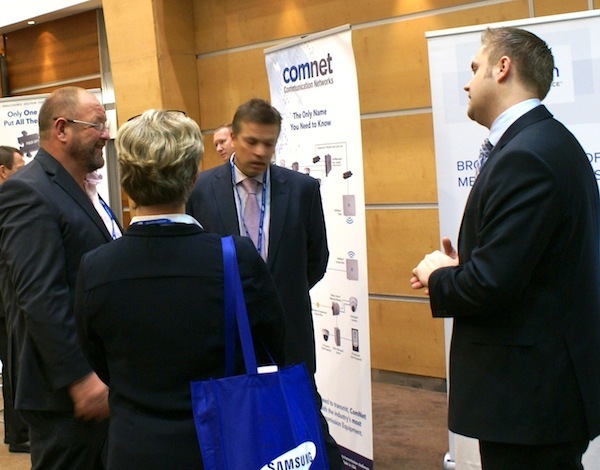 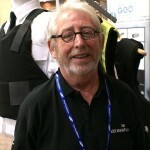 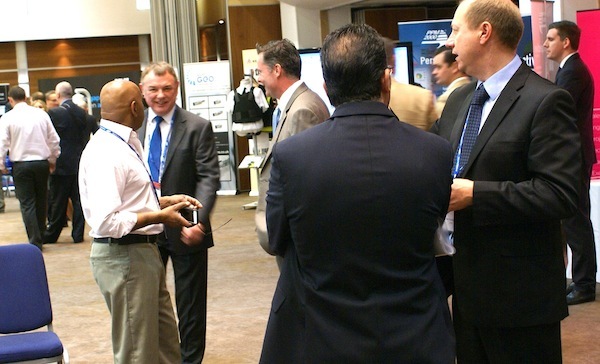 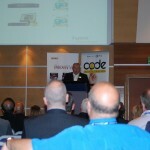 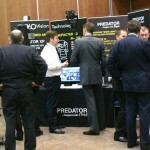 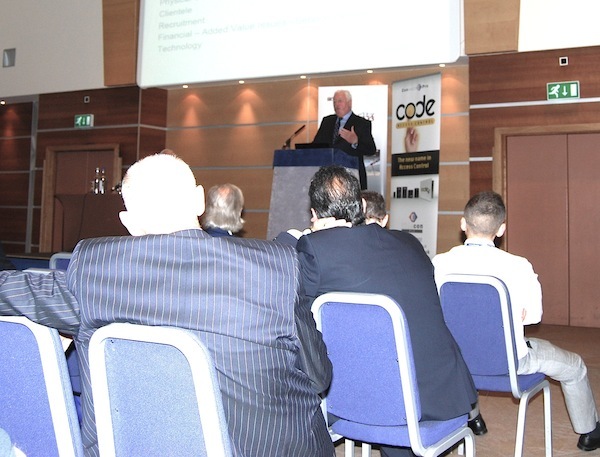 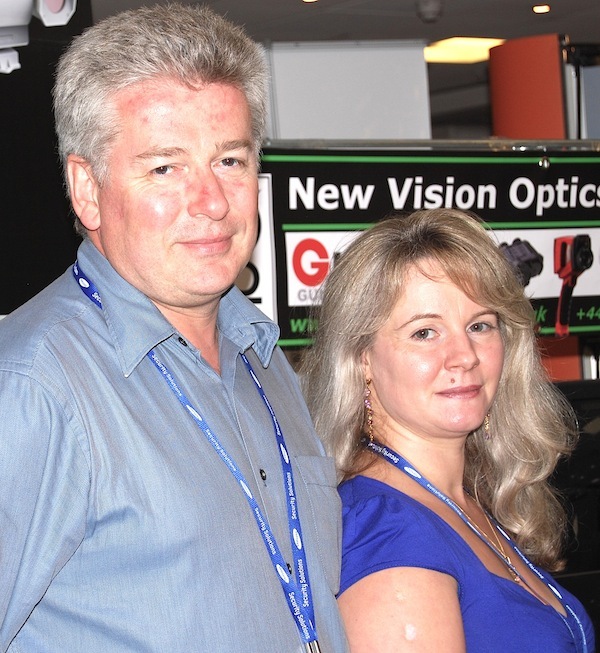 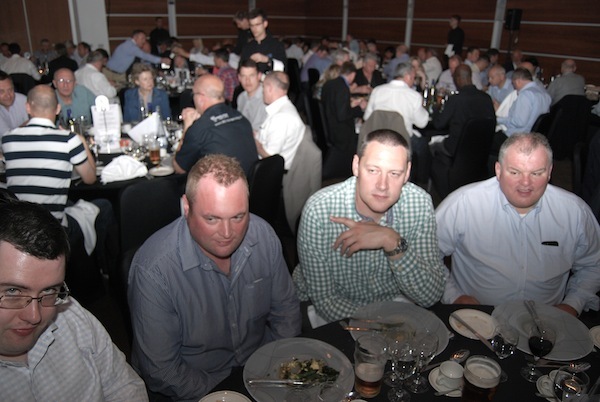 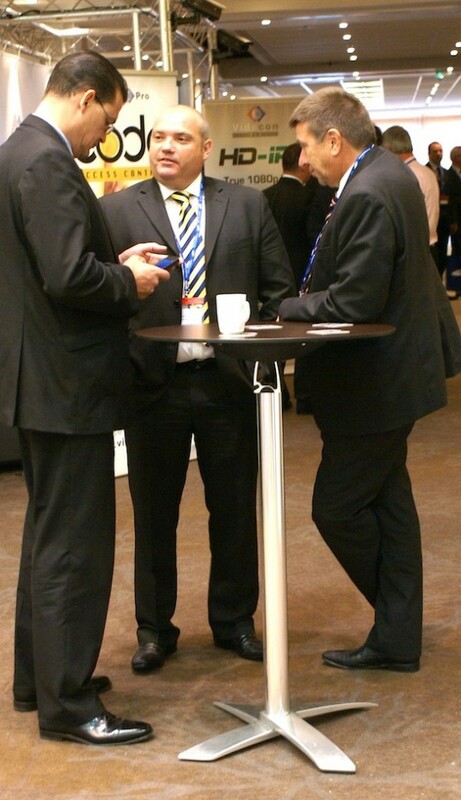 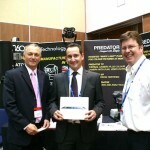 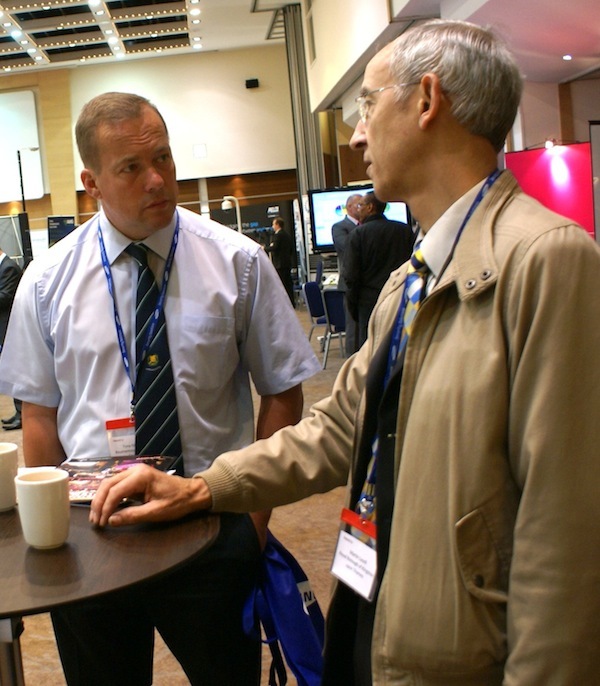 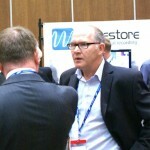 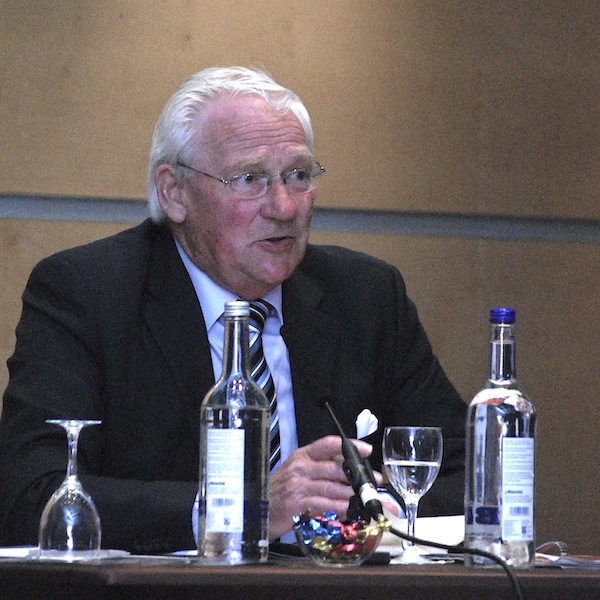 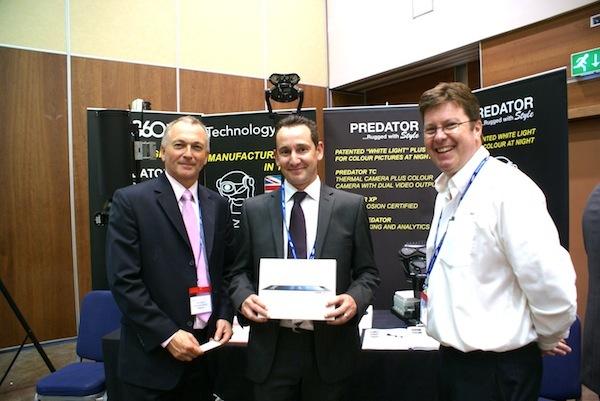 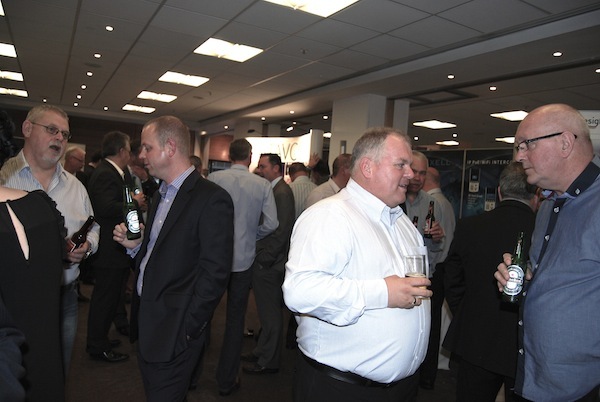 Visitors from across the industry were invited to attend.